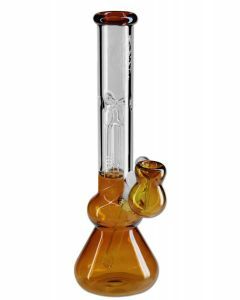 Percolator bongs have become extremely popular in recent years. 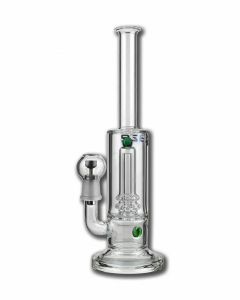 Where 10 years ago you easily paid 200 euros for a simple percolator bong because you simply could not get it anywhere, nowadays it is not very difficult to find a decent percolator bong for a good price. But what is the difference between a percolator bong and a classic bong? A percolator bong has one or more "percolators". These are small, usually glass tubes filled with water through which the smoke is drawn. 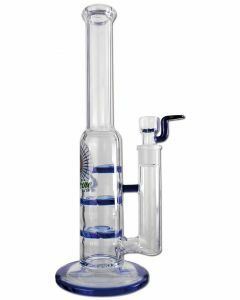 This makes sure the smoke in a percolator bong is very well cooled compared to a normal bong, and by breaking up one large smoke bubble into several smaller ones, the smoke is exposed to a larger surface area of water, which improves cooling and filtration. 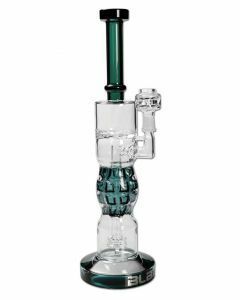 Bongs with multiple percolators are called multi chamber percolator bongs, and improve your bong even more. Why buy a percolator bong? Do percolator bongs get you higher? 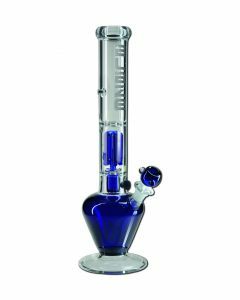 No, but the percolator bong benefits are clear: The main advantage of a percolator bong is that the smoke is cooled very well. As a result, the smoke is not only a lot softer on your throat, but you can also take much bigger bong hits. 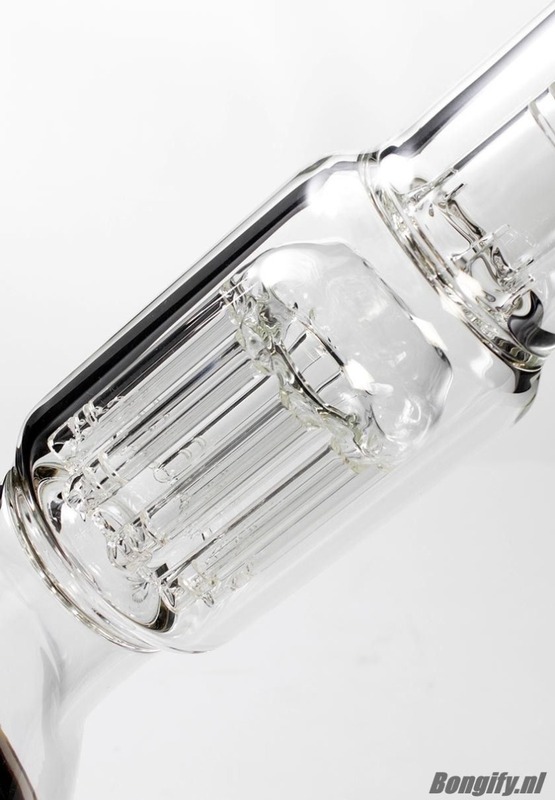 Often people are still amazed by the large amount of smoke that they can easily inhale, purely and only thanks to the percolator diffuser in the bong! More tar will be filtered out because of the percolator, resulting in a not only smoother, but also cleaner bong hit. 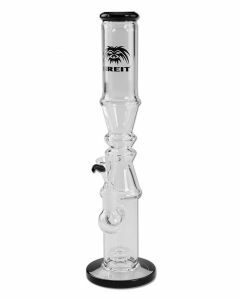 At Bongify you will find a wide range of very well priced percolator bongs for sale online. 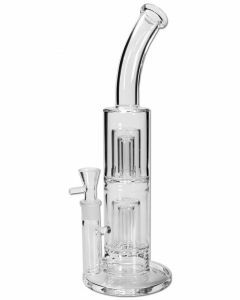 That means you can buy some beautiful percolator bongs with us for just 35 euros, that cost more than 50 euros at any competitor's website! 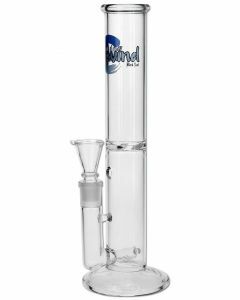 We also have many different percolator bongs for good prices, so you can enjoy your bong without feeling like you have paid too much. 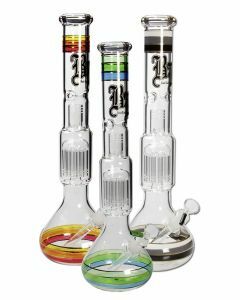 For example, take a look at this 4-arm percolator bong by Black Leaf.